French people prefer engaging in the French language. Showing an effort to speak French through simple phrases such as ‘bonjour’ (‘hello’) or ‘parlez-vous Anglais’ (‘do you speak English?’) will help build rapport with your French counterpart. Try to demonstrate some knowledge of history, politics and French culture. The French take great pride in their history and culture. Observe social etiquette. Address people by their appropriate title and talk to them in a polite manner to avoid committing a ‘faux pas’ (see ‘Demeanour and Interactions’ under Core Concepts). Expect discussion to be well thought out. French generally express opinions when they are fully formed and refined. Avoid asking personal questions relating to one’s salary, age, sexual orientation, family or children unless you have a well-established friendship. The French value privacy. French people take great pride in their nation and language. 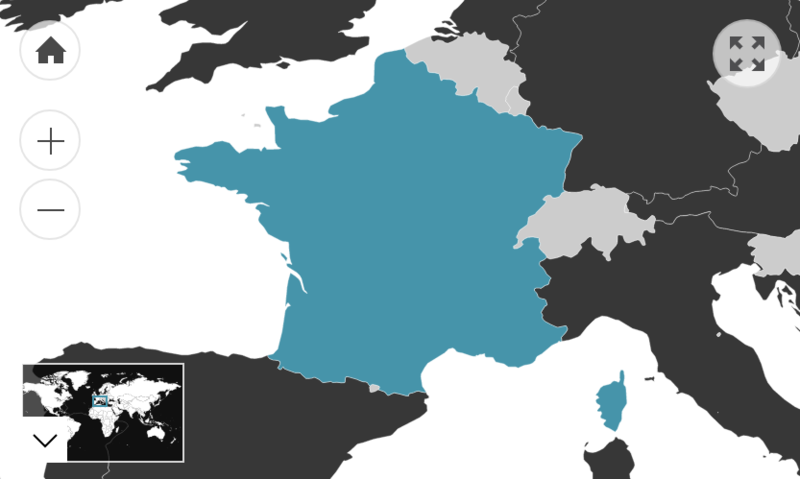 Although the French tend to be quite critical, negative comments or criticisms about the French nation or identity from foreigners may offend your French counterpart. Avoid shouting or drawing attention to yourself in public as this is viewed as a lack of self-control and manners. Do not become frustrated if things take time. The French place a greater value on quality than convenience.